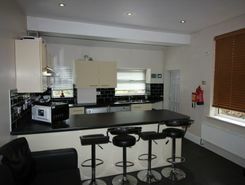 Friends Lettings are showcasing this fantastically located student property in Fallowfield. 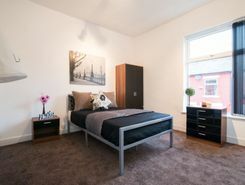 All fully furnished with modcons for the academic year this property is centrally located to the University and benefit from great transport links. Enquire within! 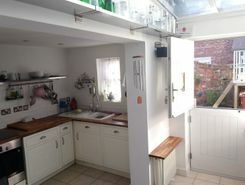 NO AGENCY FEES 5 large double bedrooms.2 shower rooms, homely lounge and kitchen. 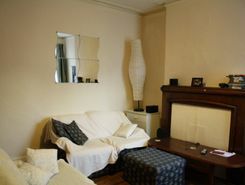 Leather sofas and new white goods.Perfectly located in Owens Park and Fallowfield nightlife. HMO compliant. 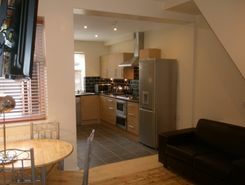 Friendly/supportive landlords who live locally.3D TV and Unlimited B'band included. Minimum 10-month tenancy. 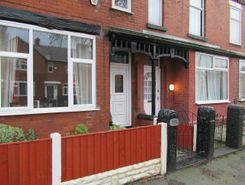 Get the space you need in this all ensuite professional house share, within walking distance of Monton Village. 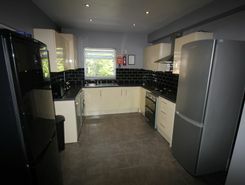 Well presented new build property only 2 years old located in the heart of Rusholme. 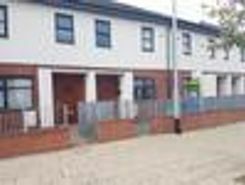 Close to local amenities, schools, bus route, shops. 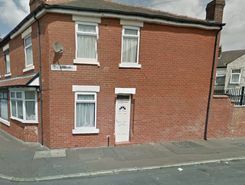 Spacious 2 bedroom home with 2 bathrooms, 2 large bedrooms and secure parking to rear of property. 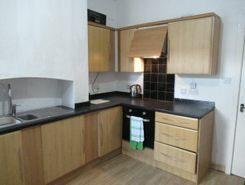 Alarm, brand new fitted kitchen.